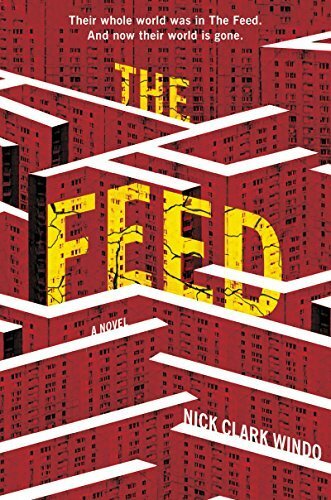 THE FEED by Nick Clark Windo is a startling and timely debut which presents a world as unique and vividly imagined as STATION ELEVEN and THE GIRL WITH ALL THE GIFTS. Tom and Kate’s daughter turns six tomorrow, and they have to tell her about sleep. If you sleep unwatched, you could be Taken. If you are Taken, then watching won’t save you. The threat is closer than they realise.. The Feed does not create any physical sensation, its an implant, bio-tech with no battery source, the human is the power source. the characters within this tale on the road in search for food and ways to bring back vegetation and then in search for the ones taken. This barren devastation upon earth has the reader immersed within the story in a world with all that comes with survival and moving forward the story visceral, panoramic, and pastoral with clear telling before the reader. 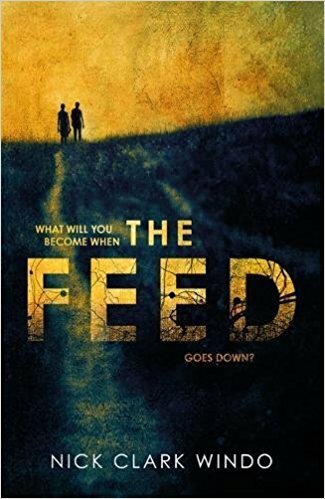 This would appeal to readers who have liked Swan Song by Robert McCammon, The Stand by Stephen King, and The Road by Cormac Mccarthy. This has some good story, nice clear prose may not be as big as opus as some other great tales with similar subject matter but just as captivating, a modest tale in world gone topsy turvy, moral lines crossed and abuses upon the earth reaped upon the denizens of earth, an encompassing narrative that captivates the reader with the fates of a few souls and the earth as a whole in the need of finding things, truths, lost, and the taken.